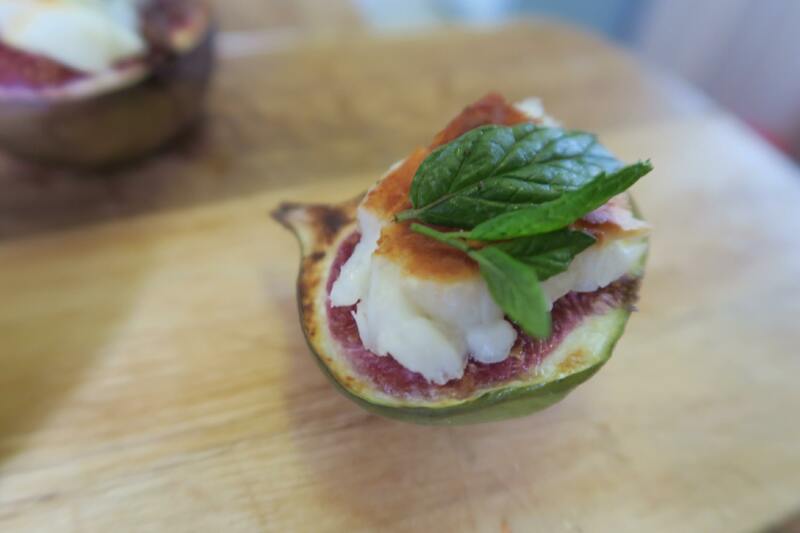 I love new tastes and textures and experimenting with flavour combinations. 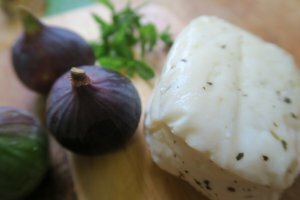 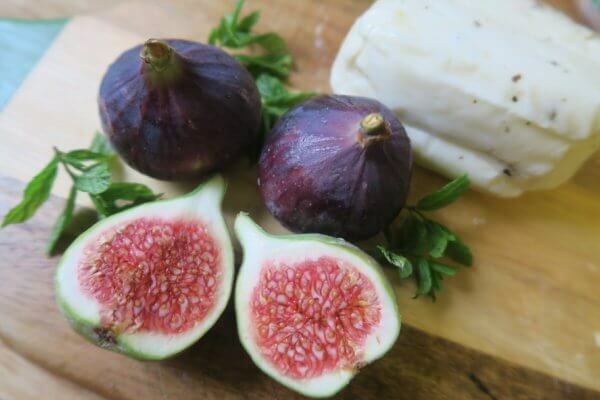 I absolutely love Halloumi, the versatile cheese that you can cook with by frying, grilling or barbecuing and I’ve been researching what you can make with figs. 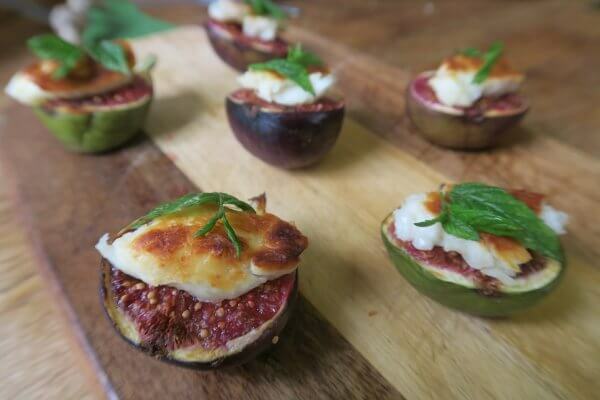 This recipe is perfect for a starter, as a quick snack or as part of a buffet. 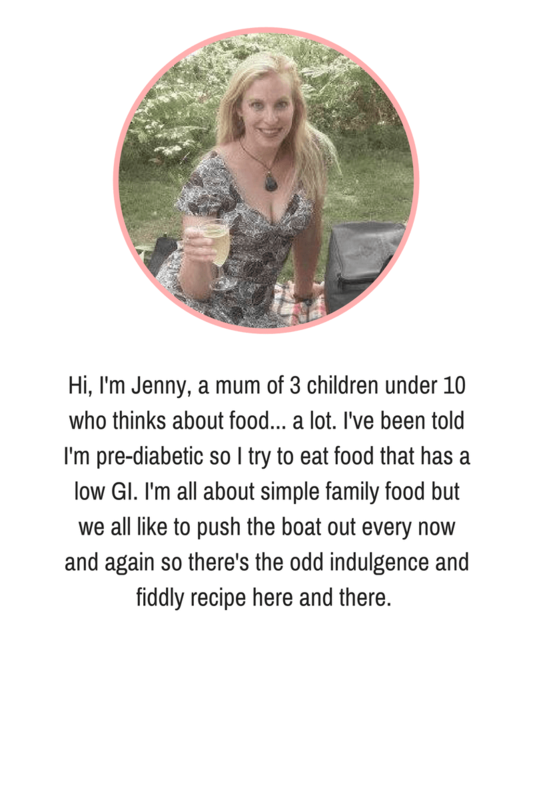 If like me, you’re trying to cut down on your sugar intake, you can omit the honey and they’re still tasty. The colours really pop and it looks impressive but so easy to put together. 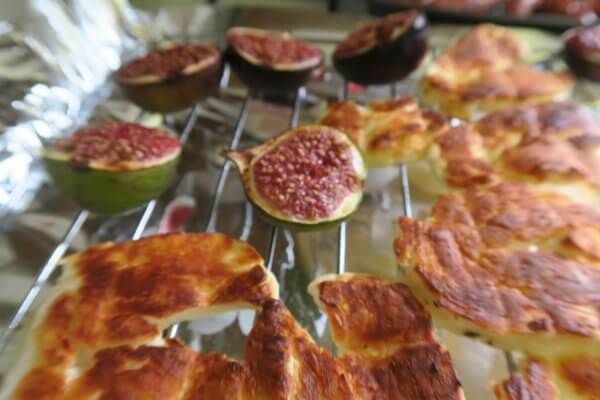 cut the figs in half lengthways so that you're cutting through the little stalk part (it just looks nicer). 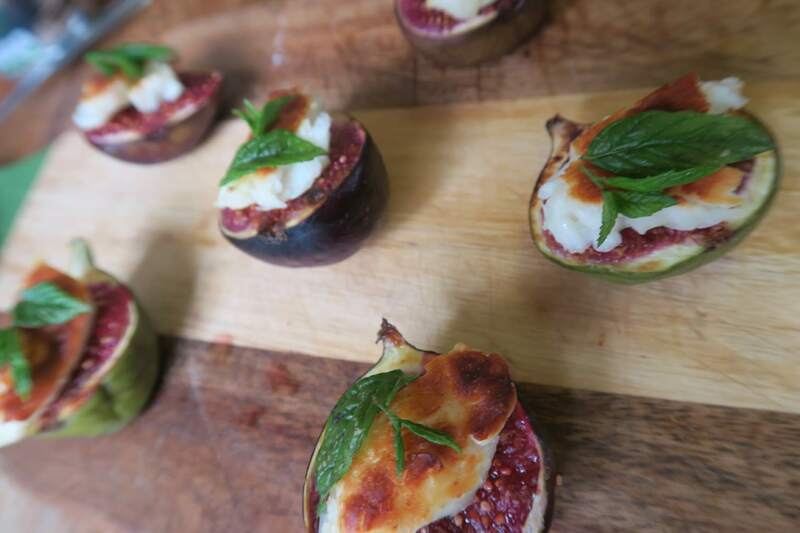 Place them on your grill wire. 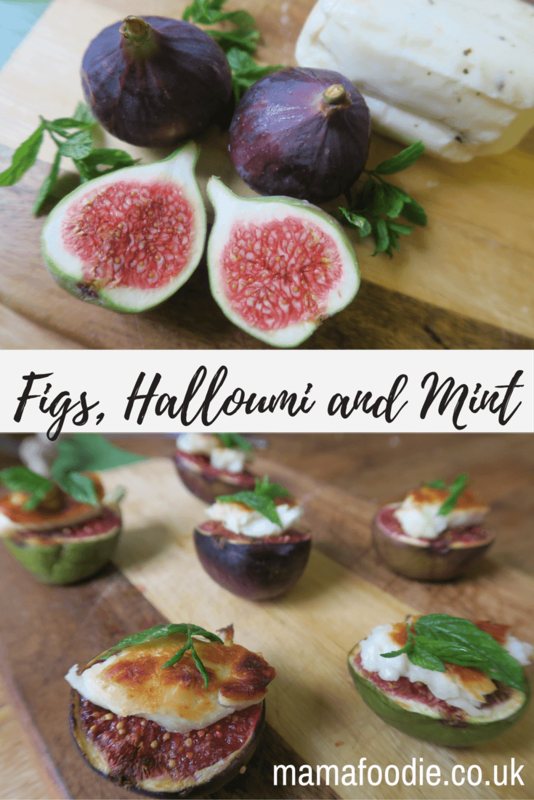 grill the halloumi and figs together for about 5 minutes, checking frequently. Once the halloumi starts to brown, turn it over.